The disintegration of the traditional British retail landscape has slammed another much-loved store. The popular Marks & Spencer chain -- better known as M&S -- announced on Tuesday it wants to close 100 UK locations, or about 10% of its stores, as it encourages customers to shop online. The British chain said the hundreds of affected staff would be offered jobs in other shops. M&S is well known for its grocery stores offering a range of M&S-branded items and ready-made meals. It also has stores that boast fashion and homeware products. Roughly 60% of M&S sales come from food and the rest comes from fashion and homeware. M&S expects to complete the closures by 2022, and the company is also scaling back new openings. Sacha Berendji, a top retail director at M&S said this announcement was part of a "wider five-year transformation plan to make M&S special again." "Closing stores isn't easy but it is vital for the future of M&S," said Berendji in a written statement. "Where we have closed stores, we are seeing an encouraging number of customers moving to nearby stores and enjoying shopping with us in a better environment." It's well known that British customers are increasingly gravitating towards online shopping, which has left traditional retailers scrambling to adapt and compete with tech giants like Amazon (AMZN). This same type of story is also playing out in the United States and other developed European markets. 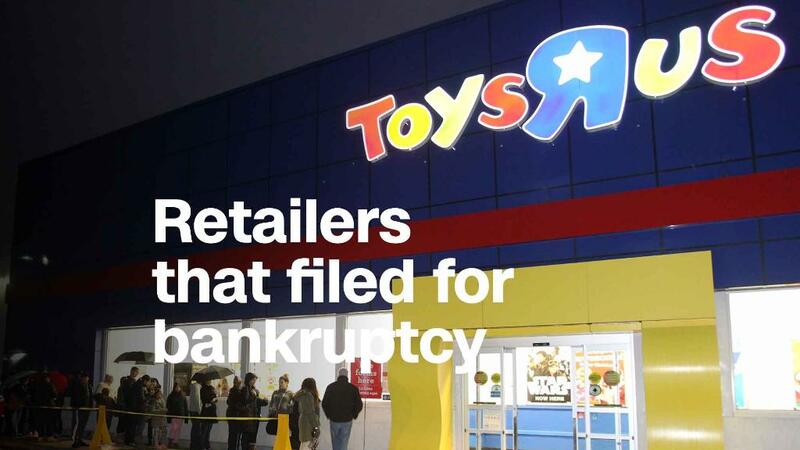 Earlier this year, Toys "R" Us was wound down in the UK, laying off thousands of staff. Electronics chain Maplin also collapsed, and administrator PwC is now in the midst of trying to find a buyer. 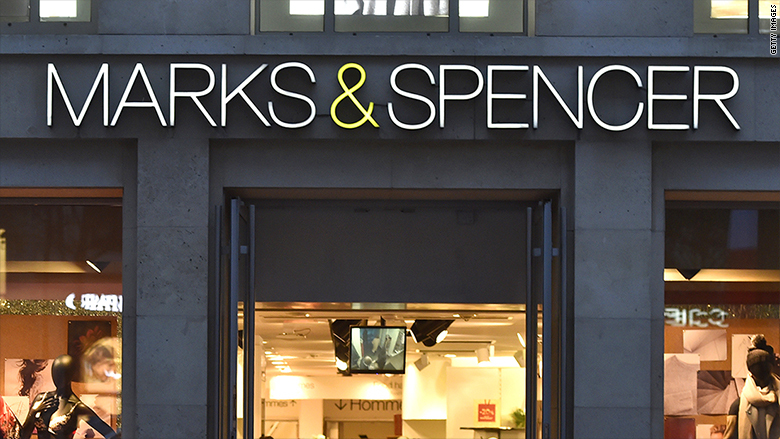 Marks & Spencer currently has over 1,000 locations in the UK. On Tuesday, M&S said it had a target of making one-third of its sales online. Shares in M&S declined by as much as 3% on Tuesday following the announcement, making it the worst performing stock of the day on London's benchmark FTSE 100 index. Fiona Cincotta, a senior market analyst at City Index notes that a 26% slide in M&S stock over the past 12 months could make it a leading contender to be cut from the FTSE 100 index altogether. Other analysts are also downbeat about the outlook for the company. "Given that the firm is clearly looking to cut costs further there could be more weakness ahead," warned David Cheetham, chief market analyst at the online trading platform, XTB. The company makes the vast majority of its sales in the UK, but also has about 450 international locations. Sales in the last financial year totalled £10.6 billion ($14.2 billion), down slightly from the previous year. M&S is set to release its newest annual financial results on Wednesday.